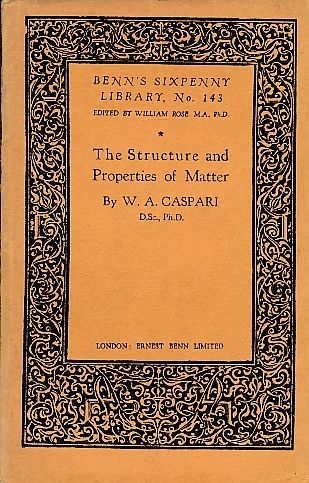 Barter Books : Caspari, W A : The Structure and Properties of Matter. Benn's Sixpenny Library No. 143.